Laura Muir pictures herself on the podium at next year’s Olympic Games. And who can blame her? The 25-year-old runner is breaking all sorts of records en route to Tokyo. She has set five new Scottish record times in the 2019 indoor season alone and completed the double-double at the European Championships in Glasgow last month by retaining her 1500m and 3000m medals, with another championship record for the latter. Now, she wants to take that form into the outdoor campaign – starting with next month’s Westminster Mile. The World Championships in Doha are coming in September and Muir will be aiming to show her strength there too, all in the aim of Olympic glory. But if her medal hopes do not come true in 2020, there is always Paris in 2024 – or Los Angeles in 2028 – as she is determined to be competing for another decade yet. “I think, certainly, another 10 years or so,” said Muir, when asked how long she sees her career lasting. “I feel I’m only just getting started. Hopefully, I’ll have an Olympics after next year – and another one after that. Of course, winning things makes it all the more enjoyable. And Muir is no stranger to coming out on top. Her glory in Glasgow came after double delight at the same event in Belgrade in 2017. She got her first outdoor medal at the European Championships last year in Berlin – and it was gold, in the 1500m. “It’s my first outdoor medal, and for it to be gold as well was really, really important to me,” said Muir on that triumph. 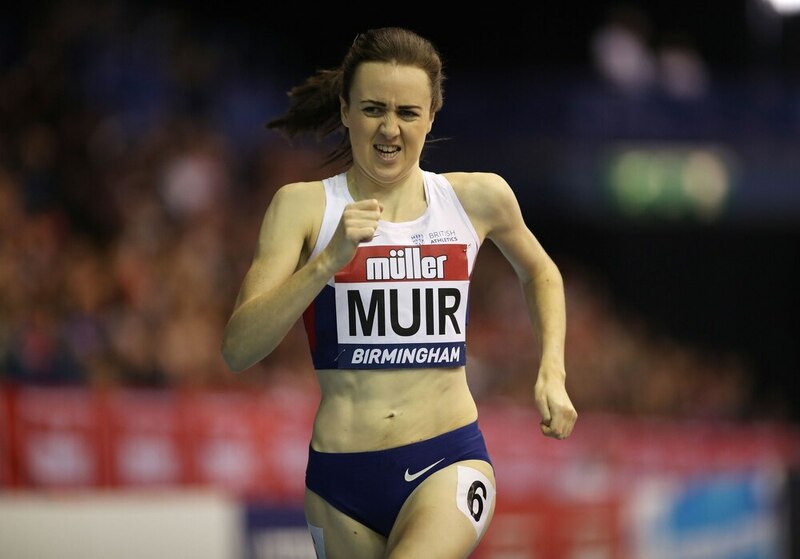 Muir, from Inverness, then got another gold in the 1500m at the Diamond League in Brussels, after a bronze (3000m) and silver (1500m) at the World Indoors in Birmingham earlier in the year. She also grabbed the British title in the women’s 3000m in Birmingham a couple of months ago, with the Scot’s final 400m timed at a scorching 56.9 seconds. And then, Muir took that into Glasgow, beating a ‘very, very high standard of competition’ on home soil, which, of course, she loved. Given her last 12 months or so, it is hardly surprising she is approaching the Olympics with confidence. The expectation does not appear to be harming her in the slightest. If anything, it is making her more determined. In Rio in 2016, Muir was not far off from grabbing bronze, at the tender age of 23. She was in third place and on the tail of the leaders with 200m to go but faded to finish well behind Kenya’s Faith Kipyegon, who took the gold, and ended up seventh in the pack. After breaking Dame Kelly Holmes’ 12-year-old British record in the 1500m at the London Anniversary Games a month prior, many felt Muir could come away from Brazil with an Olympic medal. She said post-race: “People look at times and think ‘yes, she can get a medal’, but there’s a lot more to it than that. I gave it absolutely everything and on the day my legs just weren’t in it. “Sometimes that happens, unfortunately it happened in an Olympic final. “My first Olympics, got to the final fine and (finished) seventh. I’m really proud of how I ran, I did everything right. 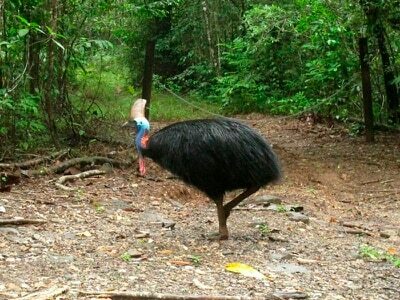 It just wasn’t quite in the legs. Muir very much seems to have used that near miss, as well as narrowly missing out on the podium at the World Championships in London in 2017 with fourth (1500m) and sixth-placed (5000m) finishes, to her advantage. Running is not Muir’s only passion though. She actually did not compete at the Commonwealth Games in April of last year because of her second love – caring for pets. She was sitting her veterinary medicine exams, and got the news she had passed them to complete a degree from Glasgow University in May, a just reward for five years of hard work alongside competing. Muir’s initial idea was to be a vet, until her running prowess became too great to ignore. But over the next few years, she would like to cure sick animals – schedule permitting, of course. 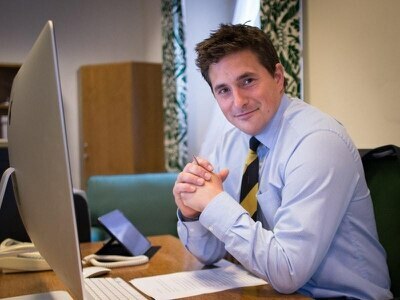 “For me, my veterinary course actually came first,” Muir revealed. “It was only when I started my degree that my running actually improved a lot. “I completed that last year. Hopefully, the running will go well, but it’s always nice to have that. So, Muir has something to pursue once her running career is all said and done – hopefully, with an Olympic gold medal or two or a few sitting on the mantelpiece. But even after she stops travelling the world, looking to collect as many medals as possible, she will always have an interest in the sport in which she has achieved so much thus far. “I’m always going to run as I really enjoy it,” added Muir, a level-headed character on course to become a true legend.